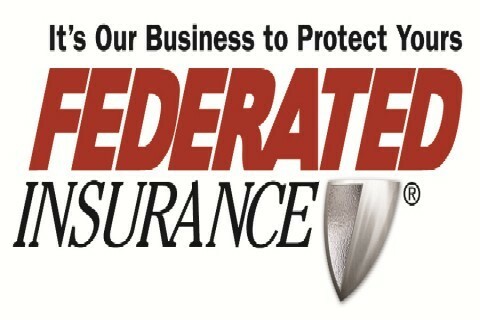 More than 110 years ago, Federated Mutual Insurance Company made a commitment to business owners to provide insurance that protected not only their businesses, but their peace of mind. That commitment remains constant today. Hundreds of state, regional, and national trade associations and buying groups just like MSLBMDA recommend one or more of Federated’s programs to their members. Federated developed Building Material Shield®, a commercial property and casualty insurance program especially for lumber and building material dealers, using input from industry trade associations and business owners like you. Additionally, new risk management tools and loss prevention programs are developed continuously to address the industry’s specific concerns. *All coverages and services may not be available in all states or for all businesses. Headquartered in Owatonna, Minnesota, Federated has approximately 2,300 employees, more than 500 of which are marketing representatives who provide personalized, value added products and services to clients. The Company operates in 48 states and the District of Columbia, and has several service offices located across the country. Federated is rated A+ (Superior) by A.M. Best Company®, and was named to the Ward’s 50® group of top performing companies for both life / health and property / casualty.